A long time ago in a galaxy far, far away, we used to regularly get good Star Wars games. And while Jedi Fallen Order, set for release later this year, looks promising, it’s been a while since we had a truly great Star Wars game. With that being said, here’s a look back at some of our favourites. 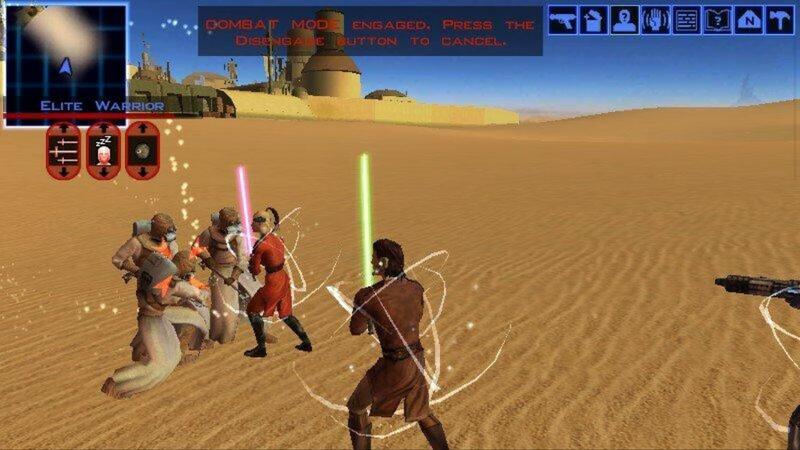 Developed by Raven Software and Vicarious Visions, and published by Lucas Arts and Activision, Jedi Outcast was released on PC, Mac, Xbox and GameCube. Taking players a few years after the original trilogy, the player took control of Kyle Katarn, a mercenary and former Jedi. The plot revolves around Katarn regaining his force powers and rejoining the Jedi in order to track down dark force user Dessann and his apprentice Tavion. The game is widely regarded as having the best lightsaber combat mechanic in any Star Wars game and features cameos from the likes of Luke Skywalker, Lando Calrissian (voiced by Billy Dee Williams) and Mon Mothma. The follow-up to Outcast sees players take control of Jedi padawan Jaden Korr, allowing players to alter the character’s gender, species and appearance as well as allowing players to choose between single, dual or double sided lightsabers of varying colours. The game begins with Korr as a pupil in Luke Skywalker’s Jedi academy, as an apprentice to Kyle Katarn. 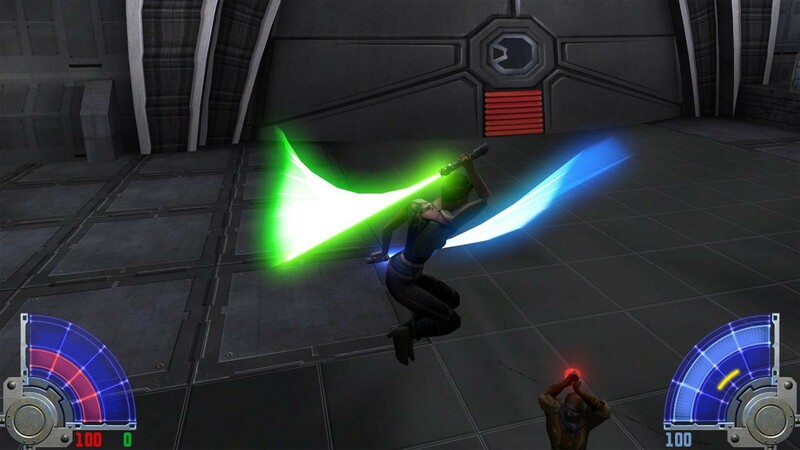 Players are able to upgrade a range of force powers as they travel through the game, as well facing a choice of either the light side or the dark. Long before EA’s attempts at Battlefront, Pandemic Studios developed 2 of the best Star Wars games of all time. The concept was simple, allowing players to take control of a single trooper in various battles from the Star Wars timeline. 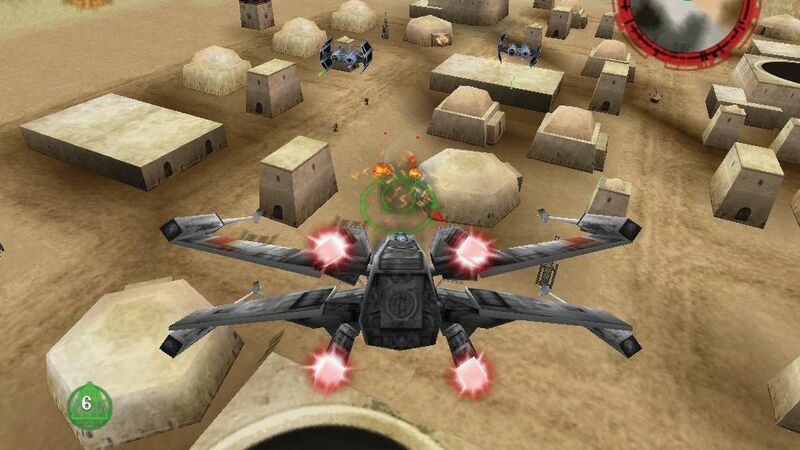 With the sequel in 2005, players gained access to playable hero characters, space battles, more maps, an excellent single player campaign and the beloved galactic conquest mode. Spanning 7 films and the Clone Wars, the Lego Star Wars franchise has been a huge success. Allowing players to play through their favourite moments in Star Wars in a light-hearted and humorous fashion. In addition to this it gave players access to a massive selection of Star Wars characters, enabling them to produce combinations you’d only see in an actual Lego set. Factor in the co-op mode and it’s hard not to enjoy these games. Arguably the two greatest Star Wars stories ever told, the Knights of the Old Republic series was an enormous success. In hindsight, Star Wars and a morality-driven RPG is probably one of the more obvious brilliant matches out there and it sure works. Add in the fact that the two titles were developed by 2 of the best at the genre in Bioware and Obsidian and it’s hard to see how these games could’ve been bad. Taking players back to a time before there were Skywalkers around to ruin the galaxy, we saw the Star Wars universe as we’d never seen it before and met fan favourite characters like Revan and Darth Malak. Star Wars is a franchise known for it’s space battles, so it makes sense that it would have an excellent game based on them. X-Wing was released in 1993, followed by TIE-Fighter in 1994, both to critical and commercial acclaim. 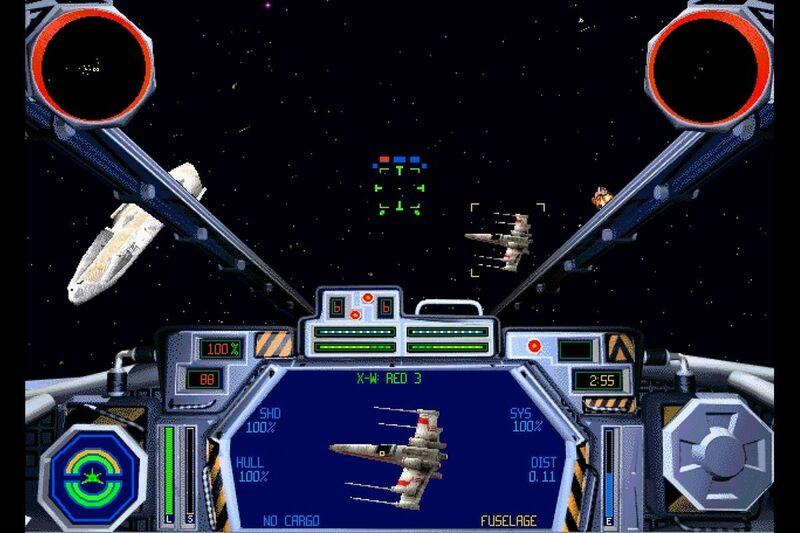 The games placed the player in the cockpit of either an Imperial or Rebel ship, featuring famous battles from the films and others. The games were praised for their graphics and AI, as well as the excellent gameplay. 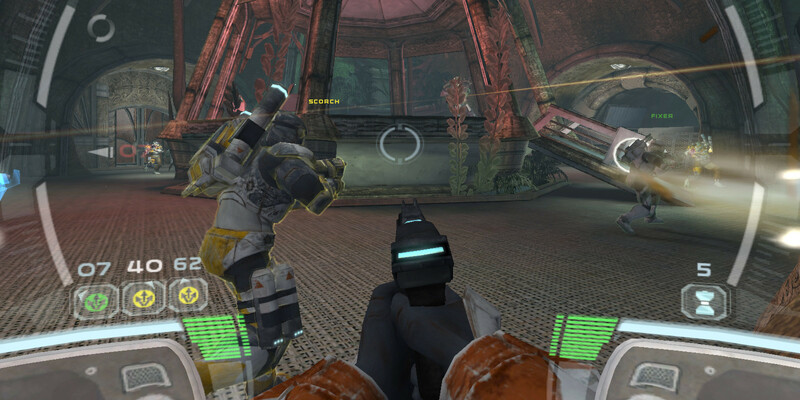 Set during the Clone Wars, Republic Commando sees the player take control of an elite Clone commando squad. Players take control of one member of the squad, with the remaining 3 controlled by general tactical decisions. 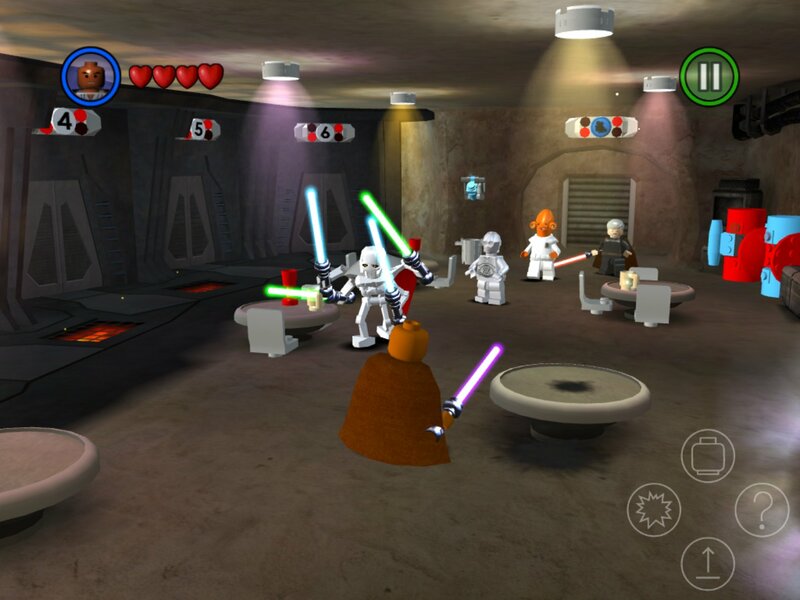 The game was praised for being different to other Star Wars titles, putting you in the place of regular soldier in the Clone Wars. Another game centred around space battles, this time the game focuses less on simulation aspects and more on arcade-style gameplay. The campaign focused on missions where players must complete a certain number of objectives in order to advance to the next level, with enemies including other spaceships and other ground-based enemies like walkers, turrets, tanks and troopers. The game was well received by critics and a commercial hit, selling over a million copies on Nintendo 64 alone. An RTS title in the Star Wars universe is another no-brainer. The game featured a story centred around the early Galactic Civil War, galactic conquest and skirmish modes. 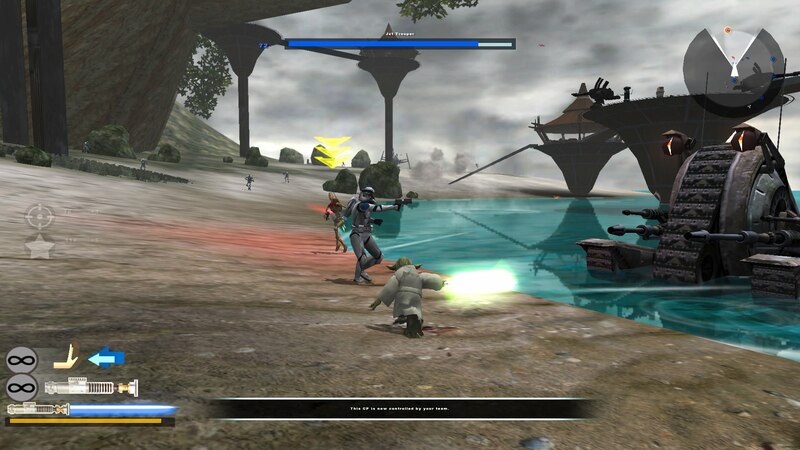 Players were able to take control of either the Rebellion or the Empire, with each side having specific hero characters available. While not revolutionary for the genre, it was a well received title among Star Wars fans. Those are some of our suggestions for the best Star Wars games of all time, let us know in the comments if there’s any that you think we forgot and be sure to share if you enjoyed the article.